Milton Airport Taxi provides reliable limousine service anywhere in Southern Ontario. We specialize in airport transfers, corporate transfers, city to city transfers, night-out limo service, wedding limo service, hourly livery service and lot more. 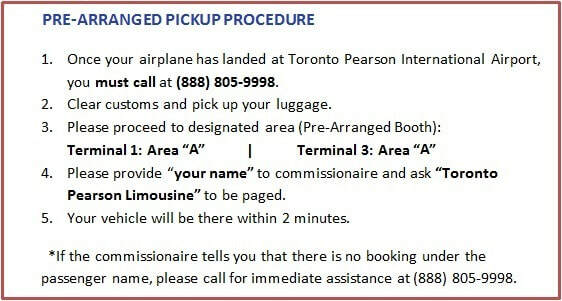 Our service is the most reliable taxi service to and from Toronto Pearson International Airport. Our service is always based on flat rate fares and can be provided anywhere Ontario and neighbouring provinces and states. For reliable, prompt, and safe limo and taxi service to airport or any other destination in Ajax, Aurora, Brampton, Bolton, Buffalo, Burlington, Caledon, Cambridge, Campbellville, Georgetown, Guelph, Halton Hills, Hamilton, Kitchener, Markham, Milton, Mississauga, Newmarket, Niagara Falls, Oakville, Oshawa, Pickering, Richmond Hill, Toronto, Vaughan, Waterloo, Whitby, and anywhere in Southern Ontario or Western New York, please call us and experience the difference. We are just a phone call away.